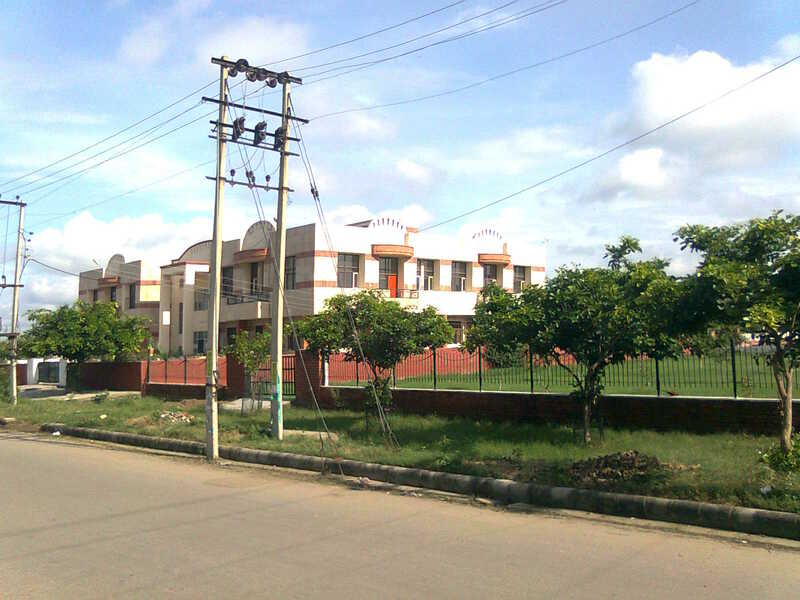 Kurukshetra is a place of great historical and religious importance for Hindus all over India. The famous epic battle of Mahabharata was fought here and Lord Krishna preached his philosophy of 'Karma' as described in Holy Geeta to Arjuna, the great archer at a nearby place called Jyotisar. 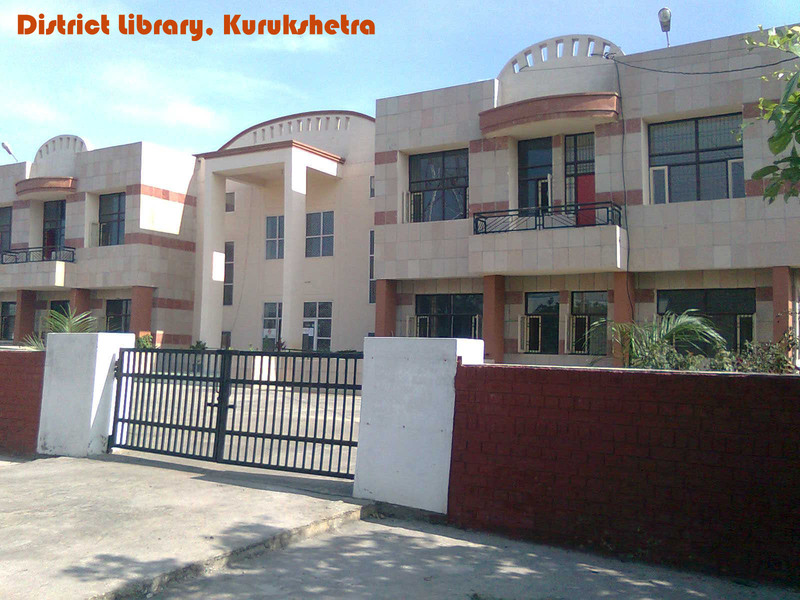 District Library Kurukshetra was established in the year 1985. It was started at Municipal Committee Office and shifted to another temporary location in Sector 13. 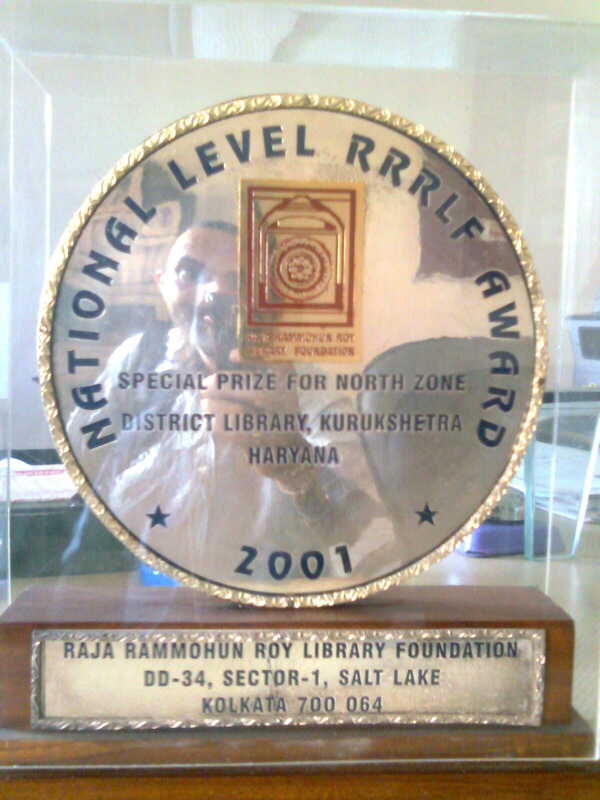 On 29th July, 2008 the library was shifted to its present newly constructed building. The library has a magnificient, well designed and modular building. The architect gives it a historic and grand look. The building allows sufficient natural light and is well ventilated. 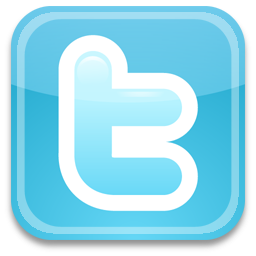 It is one of the best found in India. The ground floor is occupied by Librarian's Room, spacious Stack Rook, Office and Magazine Section. All these open into the common central Hall. In one corner is the Reception Counter. Circulation is done from the circulation counter inside the stackroom itself. Ist Floor can be reached either by Ramp or by stairs. The left half of the Ist floor is occupied by the one giant conference hall. 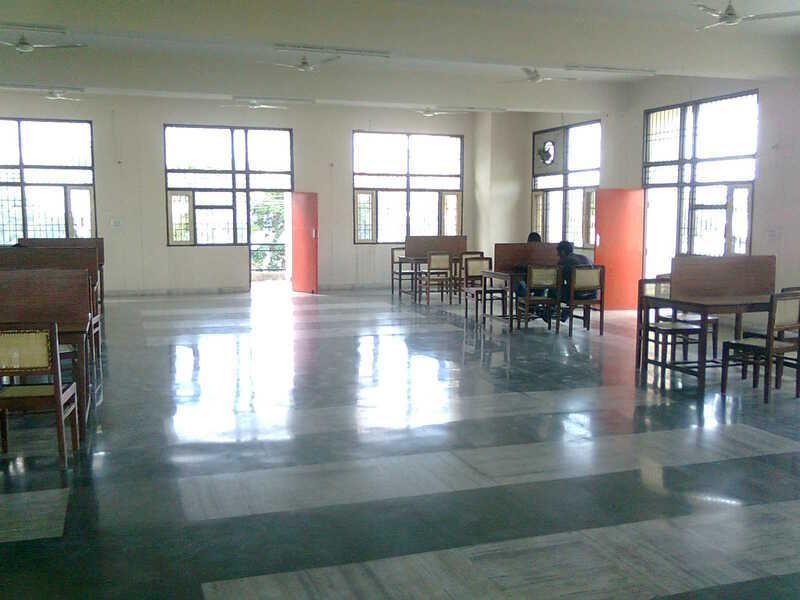 The rigtht part is shared by Senior Citizens Room, Children's Scetion and Women Reeading Room. Kurukshetra is at a distance of about 160 Kms from national capital New Delhi and about 90 Kms from state capital Chandigarh on National Highway No. 1. The library has a total collection of more than 25,000 documents. More than half of the collection is literature in different Indian languages. The library subscribes 11 newspapers in 2 languages i.e. English and Hindi. 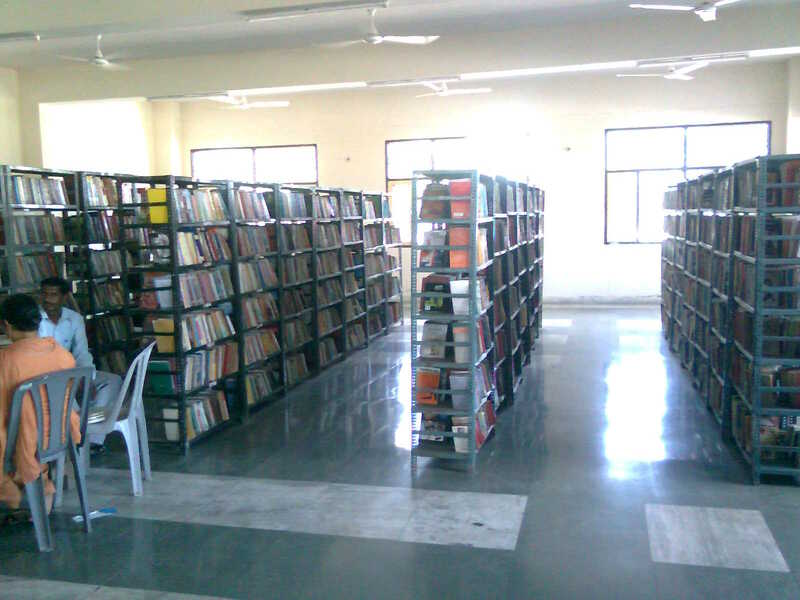 The library also subscribes 60 magazines in English and Hindi. 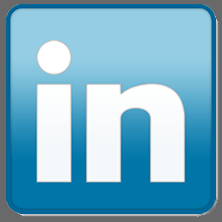 Fully automated using SOUL (Software for University Libraries) software.